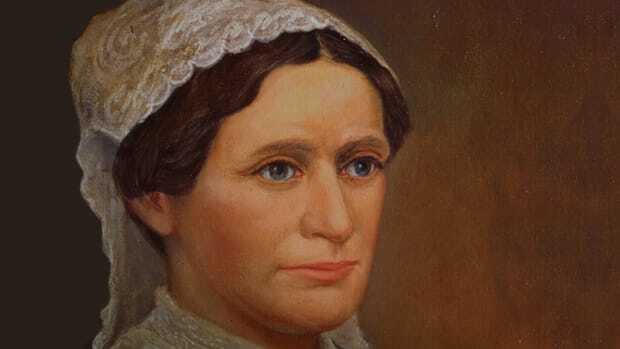 Margaret Taylor (1788-1852) was an American first lady (1849-1850) and the wife of Zachary Taylor, an American military hero and the 12th president of the United States. 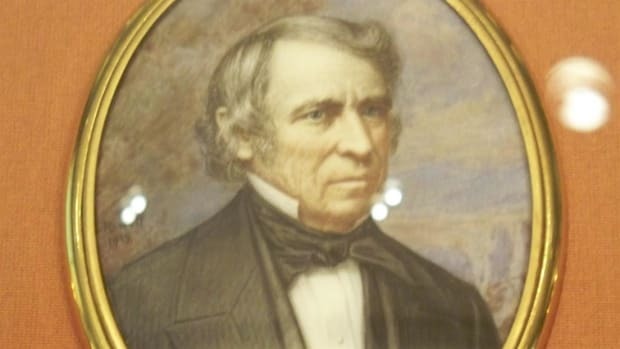 Margaret supported her husband throughout his long military career, repeatedly uprooting her family to follow him to his postings, but was deeply unhappy with his move into politics—a move which culminated with his election as president in 1848. 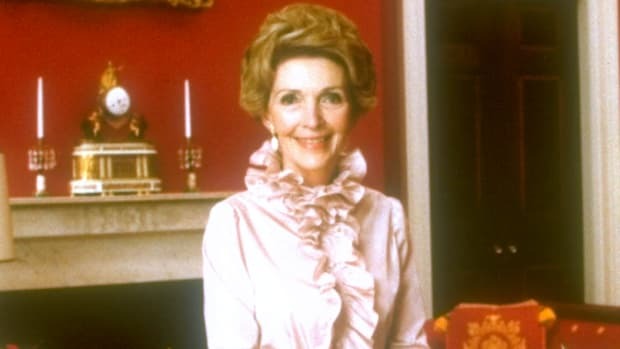 As first lady, she refused to host social events at the White House, leaving these duties to her youngest daughter Betty. 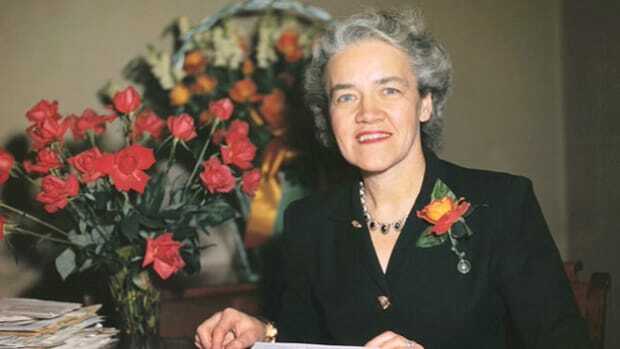 The youngest of seven children born to Ann Hance Mackall and Walter Smith, Margaret Mackall Smith grew up on a plantation in Calvert County, Maryland. 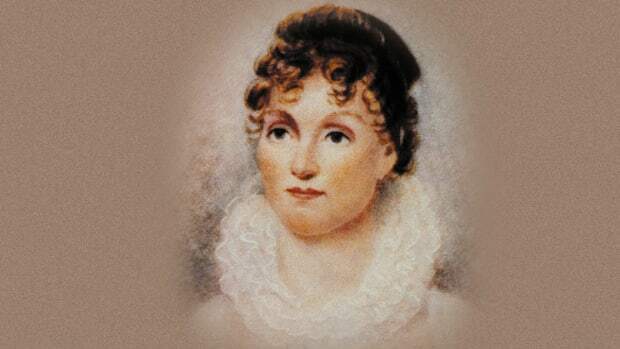 From the few details revealed about her early life, it is known she enjoyed a prosperous upbringing; her father was an American Revolutionary War major-turned-successful tobacco planter, and she was related to some of the region’s most powerful figures through her mother’s side of the family. Margaret likely received lessons in sewing, music and household management that were typical to girls of her class, although she may have had additional training given the skills she later showed in adapting to frontier life. Margaret was visiting her sister Mary Anne in Lousiville, Kentucky, when she was introduced to her future husband during the autumn of 1809. Then a 25-year-old army lieutenant, Taylor was on leave to visit his parents at their home outside of the city. 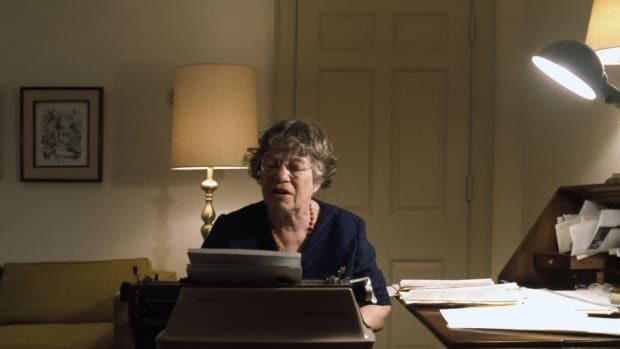 He began courting the woman he referred to as “Peggy,” but in a foreshadowing of their future life together, he soon left to report to a post in Mississippi. After he returned to Kentucky the following spring, the Taylors were married at Mary Anne’s home on June 21, 1810. In the three-plus decades that followed their marriage, Margaret slept in tents, cabins and forts as she accompanied her husband to various frontier postings. 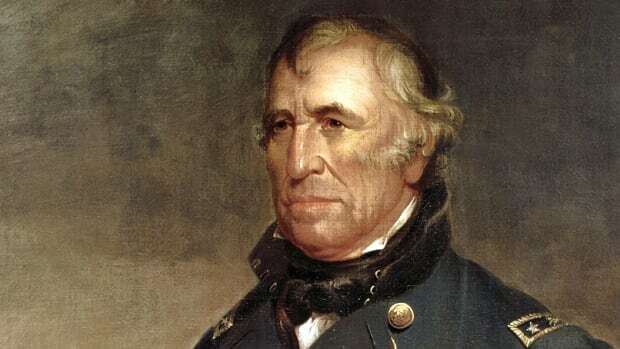 It was a lonely and occasionally perilous lifestyle; two of their children died of what Taylor labeled a “violent bilious fever” in 1820, and they sent their remaining four children away to be schooled in less hazardous environments. 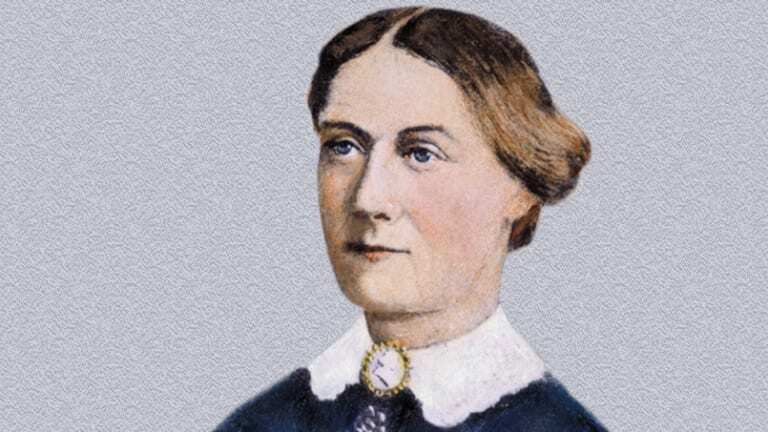 Margaret learned to make the most of her surroundings by establishing gardens and dairies, and helped maintain a wine cellar during a four-year stint in Michigan territory. 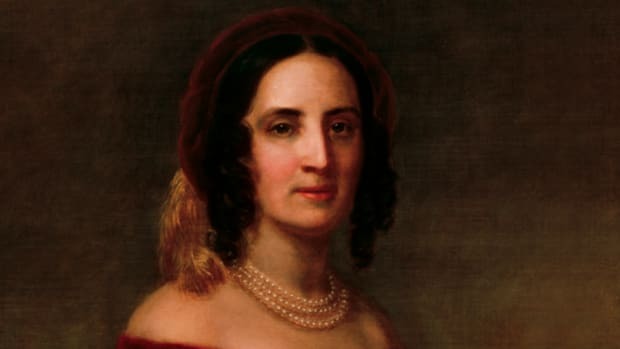 She ended the peripatetic lifestyle while Taylor was still in active service, choosing to remain at a renovated cottage on the Mississippi River outside of Baton Rouge, Louisiana, for most of the 1840s. Setting the tone for her social tendencies as first lady, Margaret attended her husband’s Inauguration but otherwise skipped any related formal functions. 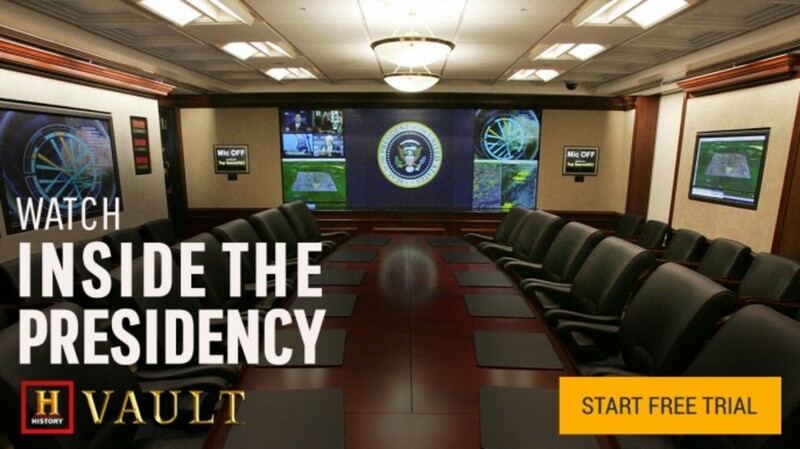 The press speculated as to the reasons for her absenteeism; as was the case two decades earlier with Rachel Jackson, the first lady was portrayed as a country simpleton who lacked the social graces to appear in public. 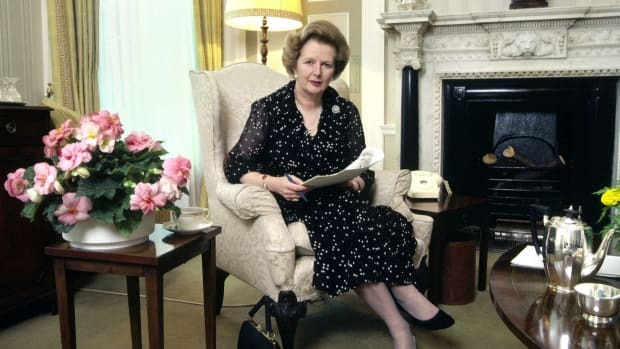 Margaret merely preferred the company of close friends and family, with whom she was capable of discussing the relevant political issues of the day. And although her health was frail, she remained active by attending daily services at the neighboring St. John’s Episcopal Church. 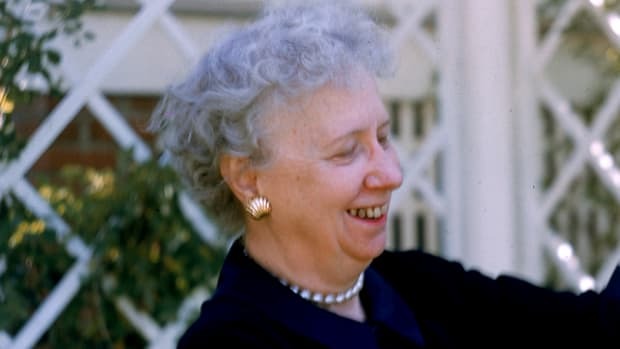 Inconsolable when Taylor died from gastroenteritis after 16 months as president, Margaret holed away in her bedroom while his funeral was held in the East Room of the White House. 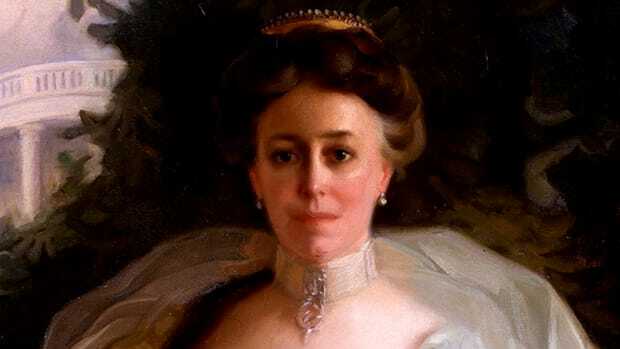 Although she claimed a comfortable inheritance from the division of the Taylor estate, she chose to live with her children for her few remaining years and remained secluded from the public. 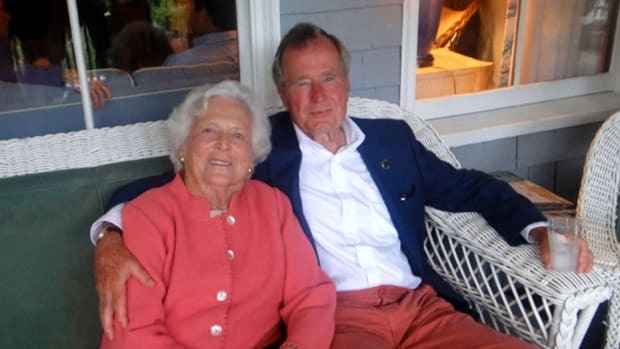 She died suddenly while with her daughter Betty’s family in East Pascagoula, Mississippi, and was buried alongside her husband at the family grounds in Louisville.